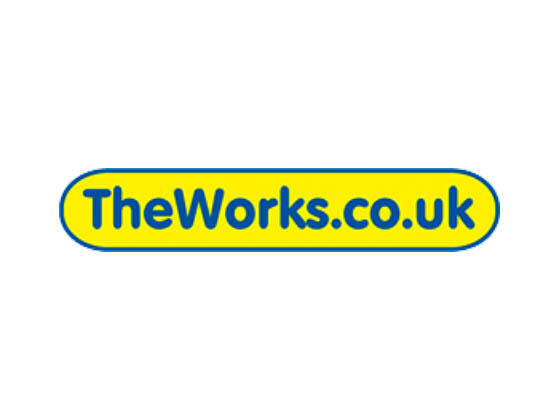 Fawcett Mead are pleased to complete a new 10 year lease to Screwfix, on behalf of Atmore Group. Acting on behalf of Kennedy Wilson, Fawcett Mead have completed a new letting to furnishing and interiors company India Jane, at a rent of £80,000 per annum. 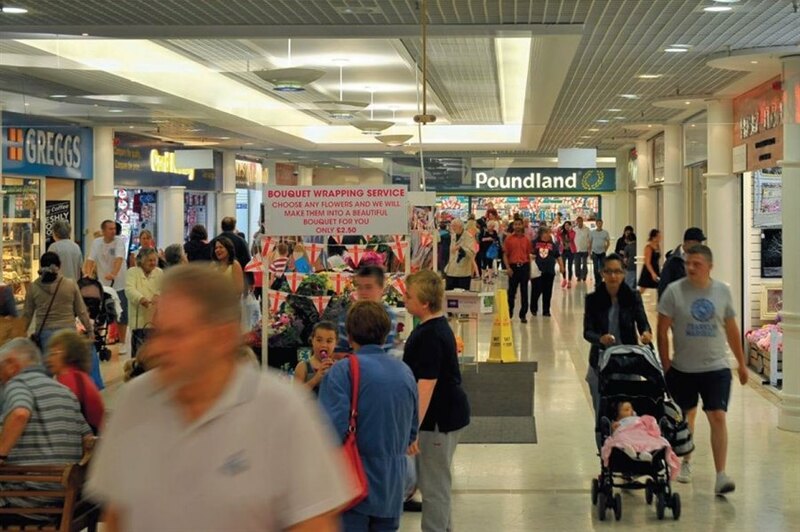 Fawcett Mead has agreed a deal with jeweler Warren James for a prime retail unit at the Priory Shopping Centre, Dartford. Warren James signed a 10 year lease, with tenant only break at years 3 and 6, plus 12 months rent free. The tenant is paying £18,500 pa.
Fawcett Mead have recently completed the lettings of three more units within County Square Shopping Centre. Select have taken an amalgamation of Units 104 and 105 adjacent to Debenhams. Unit 18 to Flutterbyes and Unit 16a to Evapo. 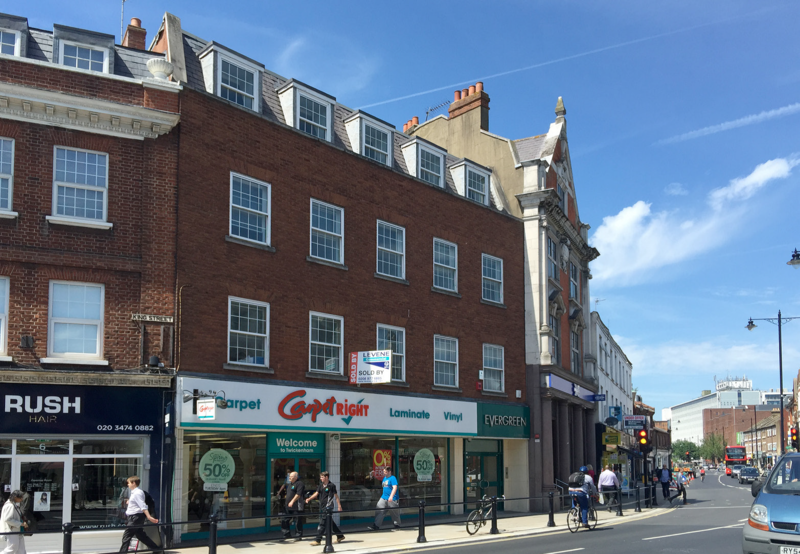 Fawcett Mead, acting jointly with GCW, have completed a new letting to Smiggle in the Nicholson Centre, Maidenhead. 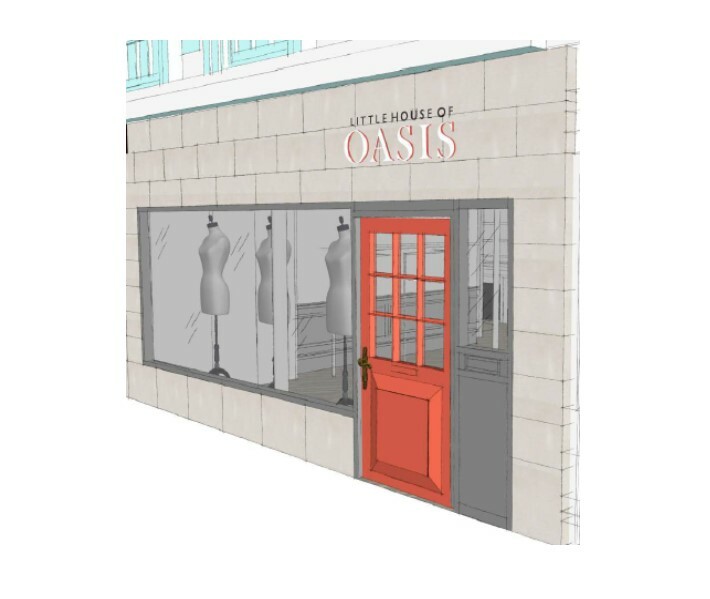 The property occupies a prime position within the scheme adjacent to Warren James and Claires Accessories. 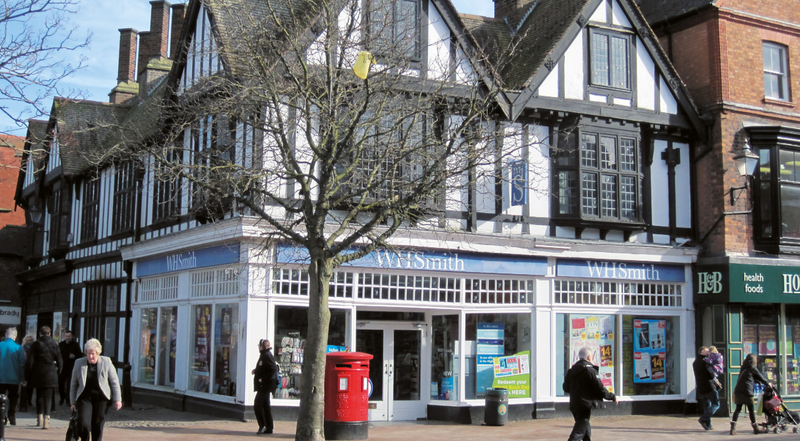 Heidi Bakery have appointed Fawcett Mead to acquire high street sites in a number of locations west of London. Heidi, a Windsor bakery are acquiring sites of at least 900 sq ft in Amersham, Ascot, Beaconsfield, High Wycombe, Guildford, Henley, Marlow, Reading, Staines, Sunningdale and Uxbridge. 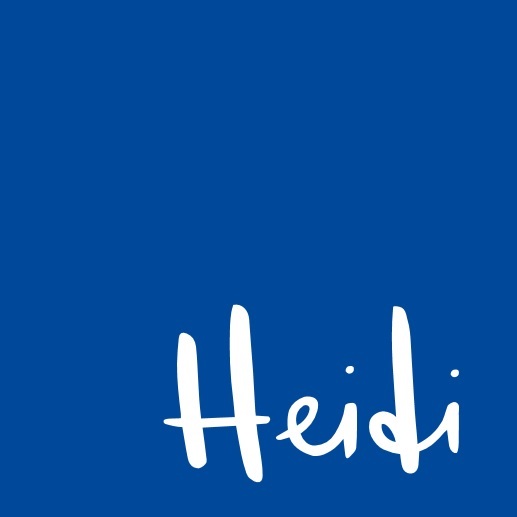 "We are very pleased to assist Heidi in their acquisition programme and hope to open at least three new units in the next 18 months." Fawcett Mead have recently completed the lettings of three more units within The Priory Shopping Centre. Unit 27, Tasty African Restaurant. Unit 32, Beaumont Beds. Unit 41, The Diner.